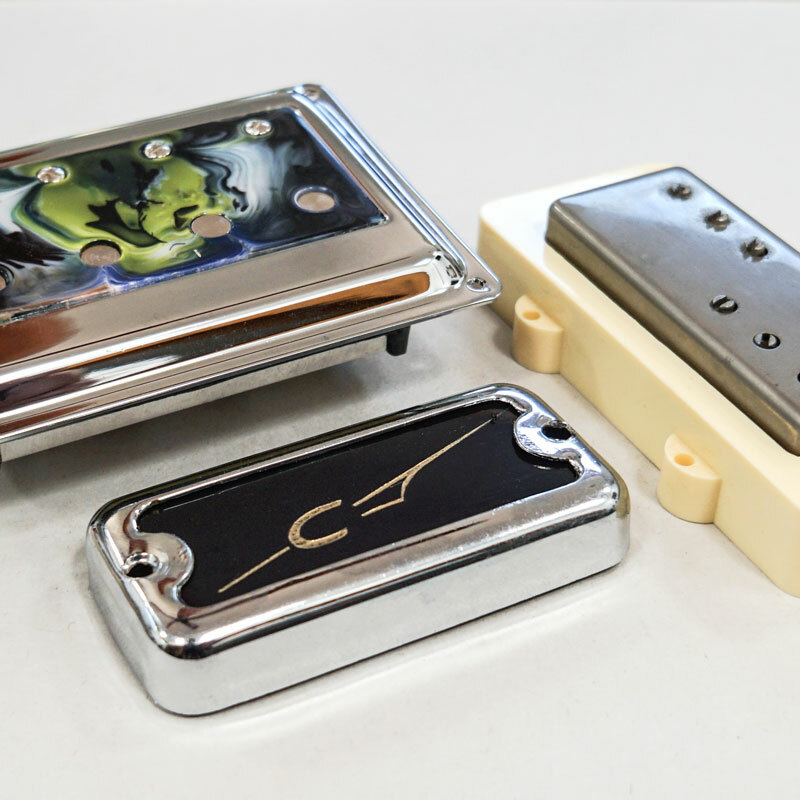 Everyone has a unique tone they’re looking for and sometimes it’s so personal that a pickup we’ve developed already is not the precise answer to your quest. That’s ok because we thrive on creating new designs that help you attain your desired tone and aesthetic. From simple customizations or repairs, to something really out there like a P90 for a Mandolin, we’ll work with you to realize the dream! So fill out this form with your custom request or repair and we’ll get your project started!